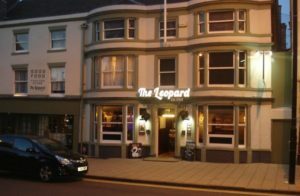 The Leopard Inn or Hotel at Market Place in Burslem has always been more of an experience than just your average pub. It has literally been around for centuries since it dates back to the 1700’s. 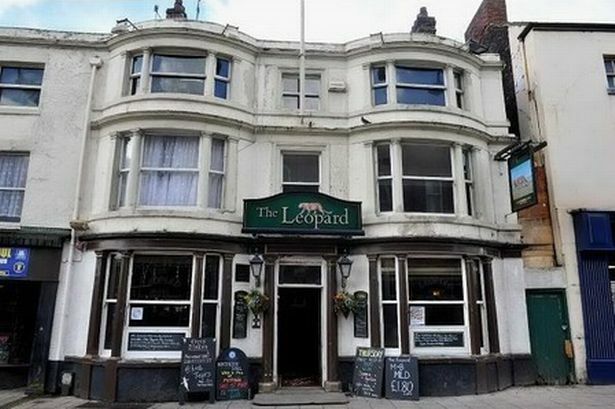 If you are looking for a pub with character and history along with a great beer, The Leopard is perfect. The pub’s current claim to fame is the fact that it has even appeared on the multiple lists claiming its one of the most haunted places in Britain and has even been featured in the program Most Haunted. The TV show has been around since the early 2000’s and it has managed to motivate an investigation into the place during the year 2016 as well. Darren and Jake had always been enthusiastic about discovering new places. When they were doing just that at the Leopard Inn they claim they saw the same man in a room that plenty of visitors before have seen as well. 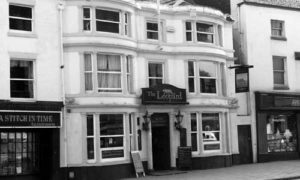 The Leopard Inn, though, is not just your average haunted spot. It is also known as ‘The Savory of the Midlands’ and recent claims of hidden tunnels have also been looked into. The inn is also famous because it is considered to be the place where Josiah Wedgwood and James Brindley had met to talk about their plans to build the Trent and Mersey canal in 1765. So, it is essentially also a place where history was made. A local historian even believes that this meeting was a crucial point for the industrial revolution so not only does the pub hold a lot of intrigue but it is rich when it comes to history as well. According to Fred Hughes, a historian, the Leopard was always meant for the public ever since 1765 and had plenty of meetings that could have very well shaped history. In 1956 though, all the rooms were closed off from the public eye with only the ground floor remaining accessible. Music, good food with great portions and a couple of drinks along with a tour of the place if you are feeling up to it still bring people in from all over the UK. As of today, it functions just like a proper old-fashioned pub and is considered a great place to pop in if you have the time since it gives you an experience at the price of a beer.